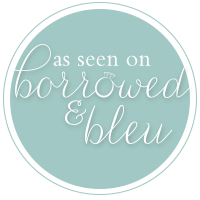 As a husband and wife team, Keepsake Memories Photography is our way of not only doing what we love together, but also collectively bringing a fresh approach to the preservation of wedding memories. Our Style: We’re hybrid shooters which means we shoot both digital and film. Our shooting style is a mixture of fine art and candid photography. We love natural light and use this primarily when it’s available. We love to capture natural moments throughout the wedding day but we also enjoy the time we get to spend with our couples. We tend to have a softer, more romantic style. All in all, we love to tell the story of your wedding, capturing every small detail, right down to your first kiss. Experience: We have photographed over 330 weddings. We have been blessed to travel to places like Puerto Rico, Jamaica, Connecticut, New York, Virginia, DC, Georgia, Pennsylvania, Florida, South Carolina and more to cover weddings. 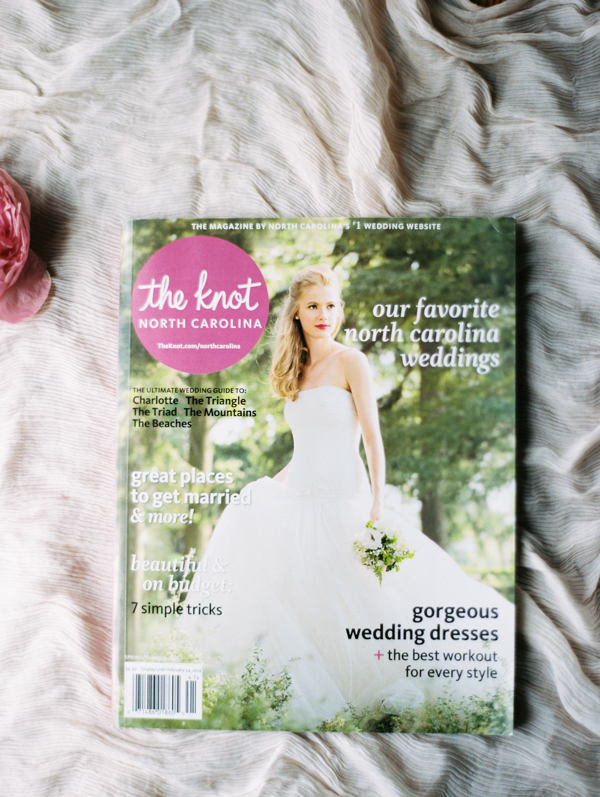 From an outdoor rustic wedding to an indoor church ceremony, we have your memories covered! 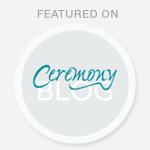 Keepsake Memories has been featured in various wedding publications and blogs. 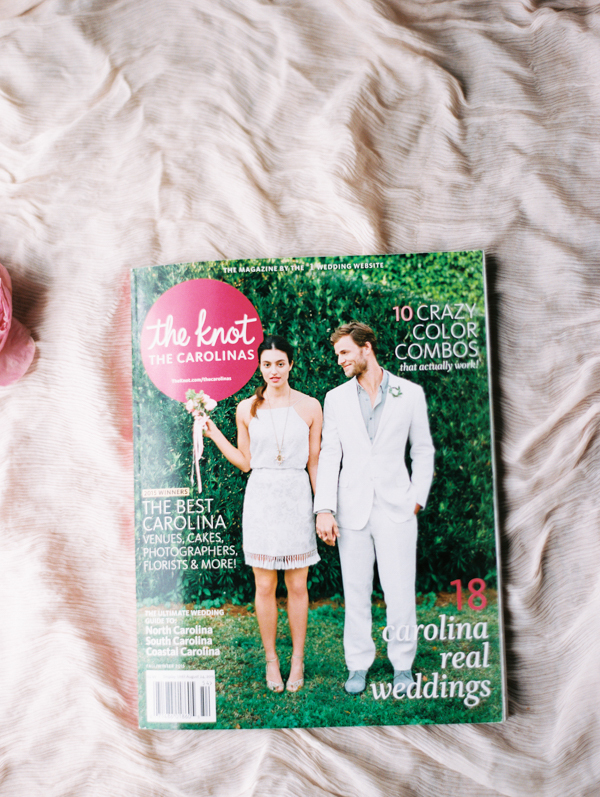 Our work has been printed in The Knot Magazine, Trendy Bride Magazine, and featured on Style Me Pretty, Grace Ormonde, Wedding Wire, Brides, Bridal Guide, 100 Layer Cake, Ceremony Blog, Every Last Detail, Borrowed & Bleu, Glamour & Grace and more.